Mohammad Rafi Amini went to Bani Hisar Primary School, Kabul, March 1973 to 1980. Later to Ansary High School, March 1981 to March 1984. 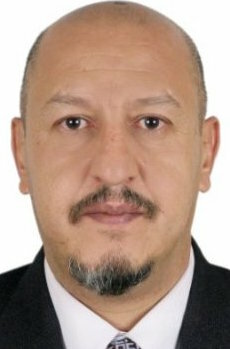 He studied at Faculty of Agriculture, Kabul University, 1986 to 1989.